Listen to my interview on Radio Raspel (in german). 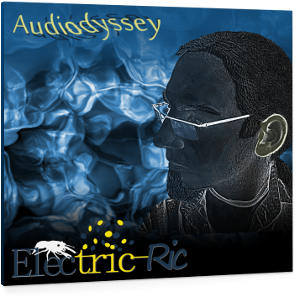 The first official album "Audiodyssey" by Electric-Ric invites you to an extensive hearing massage and mind-generated sound pictures! Here you can download the album for free. I made it not for profit, but out of passion for music. Anyway good musical equipment is pricey, so i'm happy about every donation made. If you like the album let me know it, your feedback keeps me motivated to continue.